More than two years after Oregon Gov. 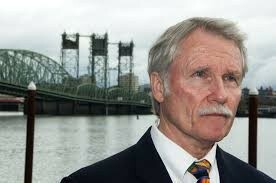 John Kitzhaber resigned, the U.S. Attorney's Office for the District of Oregon says the case is closed, and that the former governor won't face charges in connection to its investigation. Kitzhaber stepped down from his position of Governor in February 2015 amid a scandal alleging that his girlfriend, Cylvia Hayes, had received over $200,000 in consulting contracts through her connection to Kitzhaber. 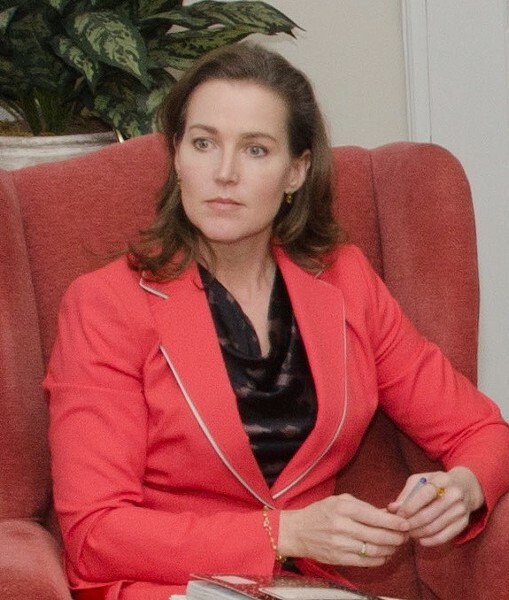 "The investigation by the United States Attorney’s Office for the District of Oregon, the Justice Department’s Criminal Division, the Federal Bureau of Investigation, and the Internal Revenue Service – Criminal Investigation into the alleged misuse of former Governor Kitzhaber’s and Ms. Hayes’s positions for their personal benefit has concluded and no federal criminal charges will be sought. The United States will not comment further on this matter." Hayes is the owner of 3EStrategies, a consulting firm that lists the City of Bend, Deschutes County and a number of local resorts as clientele.